If I was on top of things, I would have made my plans and shared this post with you on or before Ash Wednesday. But, well, February was a tough month, and something had to give. Instead of focusing on the Easter story for the 40 days of Lent (which I would have preferred), I’m shooting for incorporating books and activities into the 4 weeks before Easter, starting next Monday. 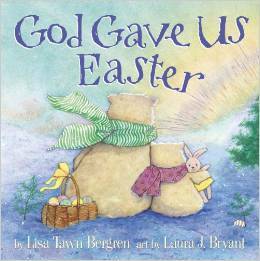 The girls and I are already reading through Luke 22-24 for our morning Bible time, and I’m planning to redo the 4-week Why Easter Matters study from Love God Greatly (unfortunately, I can’t find the study on their site to share with you). I’ve also added a few new Easter books to our collection, and I’m trying to decide which of the activities from the second part of this list we’ll incorporate as well. I love this series of books, which we found when our oldest was tiny. 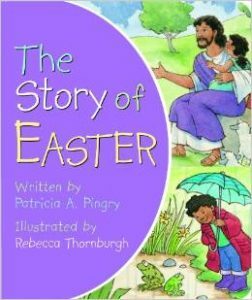 In just a few words, Patricia Pingry tells The Story of Easter for toddlers and preschoolers, and I’m hoping that Jackson will enjoy reading it again and again as much as his sisters did. 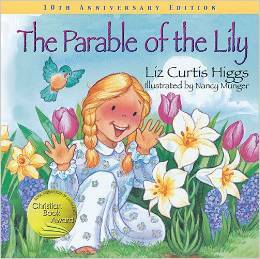 This series of books from Liz Curtis Higgs has always been one of my favorites, but for some reason we didn’t have The Parable of the Lily. Based on parables from nature, each book in this series shares an important biblical truth, with this one focusing on grace, forgiveness and the true meaning of Easter. Is there anything Lisa Tawn Bergren can’t do? From historical fiction to young adult novels and children’s books, she does it all. We enjoy the Christmas book from this series, and I’m sure the girls will be excited to read this one as well. 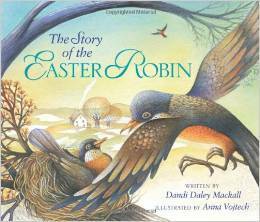 With three interwoven stories about a family of robins, the legend of the robin’s red breast, and the story of Christ’s death and resurrection, this is a book that I’m sure my animal-loving girls will read again and again. 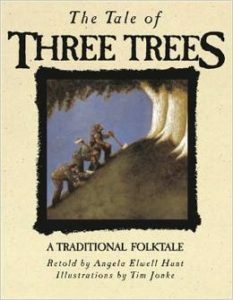 This traditional folktale tells the story of three trees that grow up to be the manger, boat and cross, and it’s the perfect book to tie Christmas and Easter together. What’s not to love about Humphrey, the quirky camel we first met in Humphrey’s First Christmas. 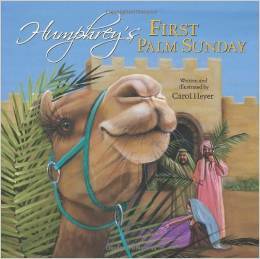 In this story, he’s back, witnessing Jesus’ triumphal entry into Jerusalem on Palm Sunday. If you hadn’t already guessed, I’m really enjoying books that tie to the ones we already have in our Christmas collection, like this one, a companion to The Legend of the Candy Cane. 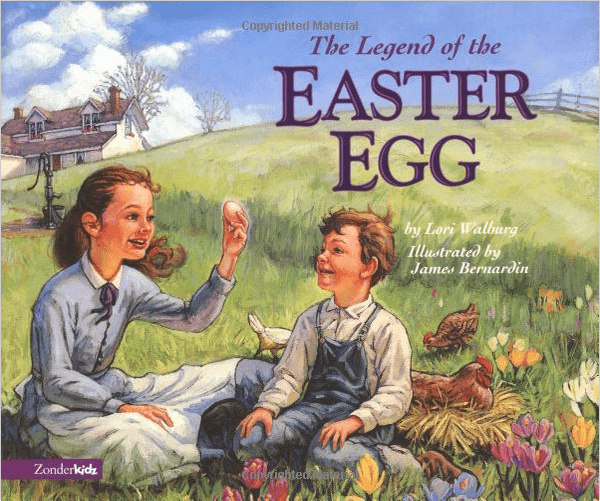 While our family doesn’t make a big deal out of things like Easter eggs, Easter baskets, etc., I like that this story ties that tradition back to the story of Christ’s death on the cross. Buck Denver Asks: What’s in the Bible? 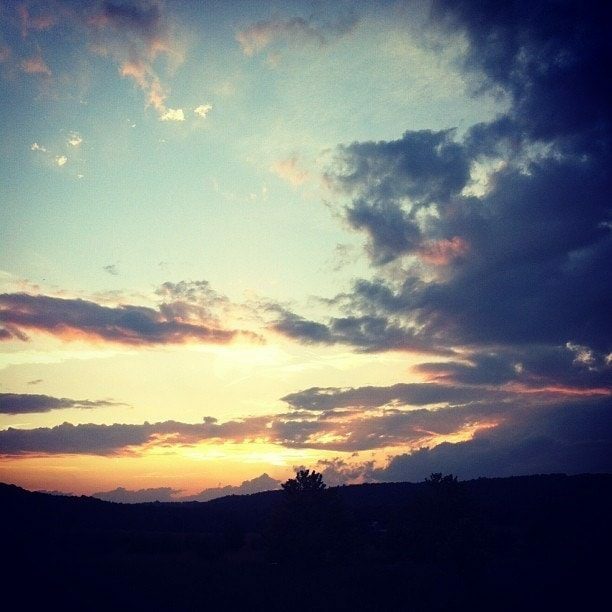 Volume Ten – Jesus is the Good News! 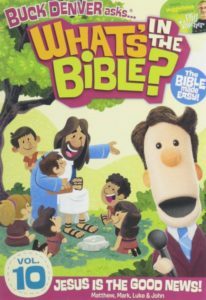 Okay, not a book, but I’ve been wishing for the full What’s in the Bible DVD series for the girls, and this seems like a good one to start! 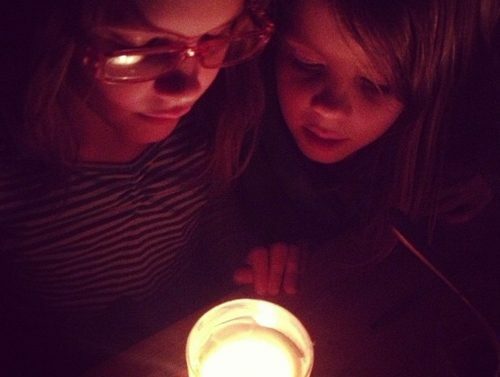 Every year we turn out the lights at 3pm on Good Friday and use candles until Easter morning. It’s the simplest tradition, but it’s the one we all look forward to the most. 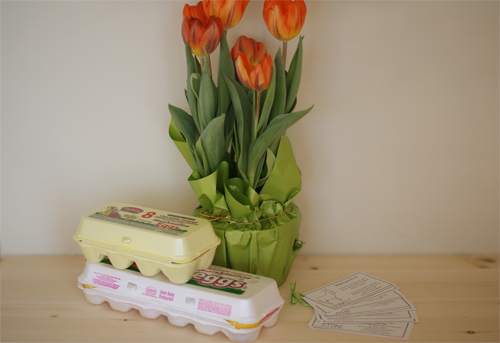 Make your own set of resurrection eggs or print a hand-illustrated Easter story book with these printables from the Life Your Way collection. 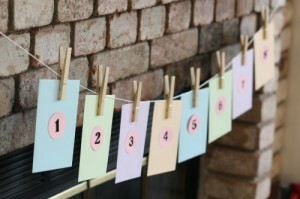 Use these simple Easter advent cards to count down the days to Easter with simple, meaningful activities for the whole family. You may already be familiar with Amanda White’s Truth in the Tinsel book (if you’re not, you should be! 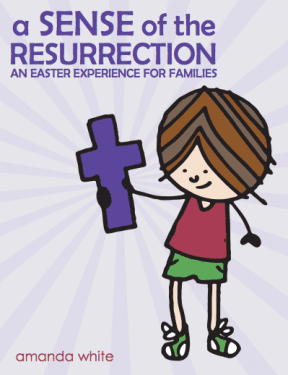 ), and A Sense of the Resurrection offers 12 activities—incorporating all of your children’s senses—to learn the true meaning of Easter. How does your family celebrate Easter? Are there books or activities you’d add to this list? LOVE What’s in the Bible. We have been buying them as they were released, anxiously awaiting the next one each time. I have NEVER before purchased movies for my kids (I let grandparents), but they are well worth the money! Awesome—that’s a high recommendation, Jenn!